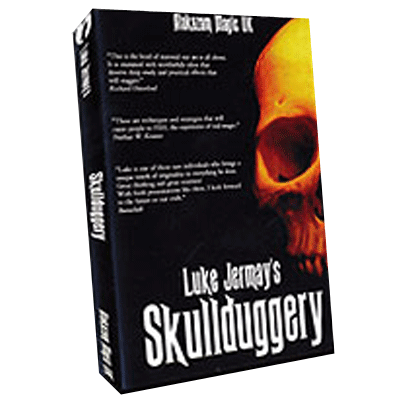 Today, when you order "Skullduggery by Luke Jermay", you'll instantly be emailed a Penguin Magic gift certificate. You can spend it on anything you like at Penguin, just like cash. Just complete your order as normal, and within seconds you'll get an email with your gift certificate. 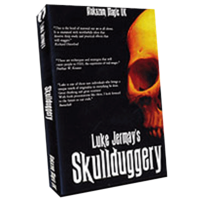 This is the first time Luke has allowed any of his work to appear on film, and we are sure it will prove to be a real treat for magic lovers. 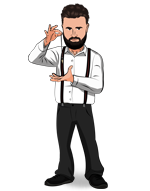 This video features material from 7 Deceptions and brand new developments of effects from 7 Deceptions as well as some unpublished material.